For Hennessy Paradis Impérial, DDB° Paris worked in collaboration with the design studio Marshmallow Laser Feast to create a cutting-edge installation, symbolizing the Hennessy Master Blender’s life-long quest for the rarest eaux-de-vie. At Maison Hennessy, crafting the finest cognac has been a day to day quest for over 250 years. Created in 2010 by Yann Fillioux, the Hennessy Paradis Impérial blend embodies the craftsmanship and knowledge of seven generations of Master Blenders. Every year, in an entire harvest, only 10 out of 10,000 eaux-de-vie on average have the potential to join this blend. To symbolize the Master Blender’s process and relentless quest for the finest eaux-de-vie, DDB° Paris and Marshmallow Laser Feast conceived a mesmerizing kinetic light sculpture. An installation made of a thousand handcrafted shards, each one representing a Hennessy eau-de-vie and projecting light caustics. A robot was trained to find, among them, ten highly-engineered crystals, as a metaphor of the finest eau-de-vie selected for the blend of Hennessy Paradis Impérial. This installation is now part of Hennessy’s most secret place, where the oldest and most precious of these eaux-de-vie are kept: the Founder’s Cellar. 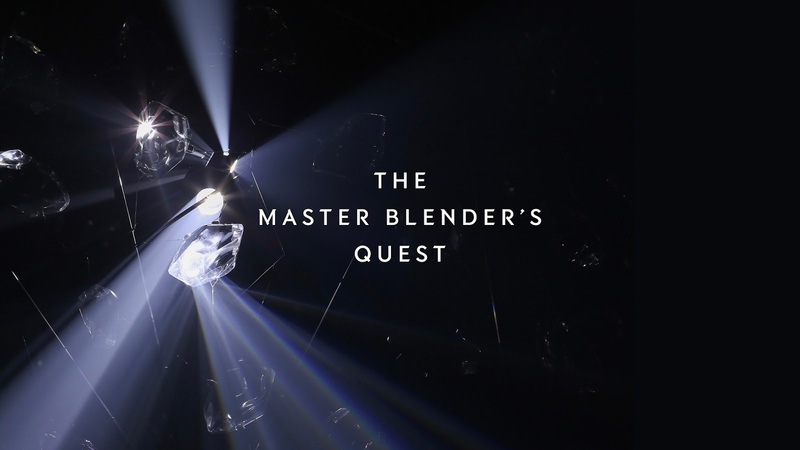 A tribute to the 7th generation of Master Blender life’s quest.